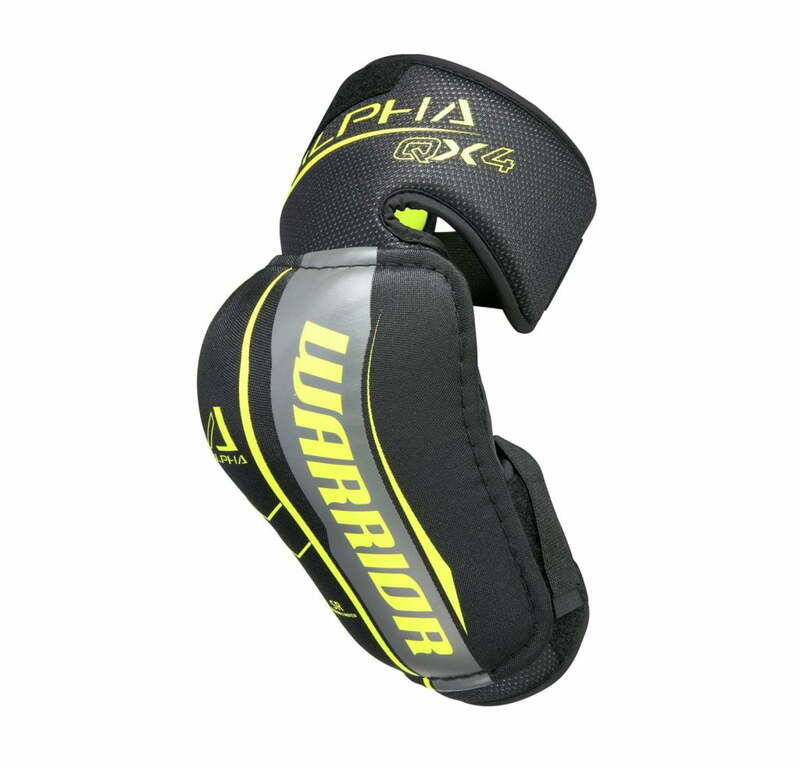 Warrior Alpha QX4 Senior Elbow Pads | Sports Etc. PROTECTION | Lightweight slash and bicep guards. 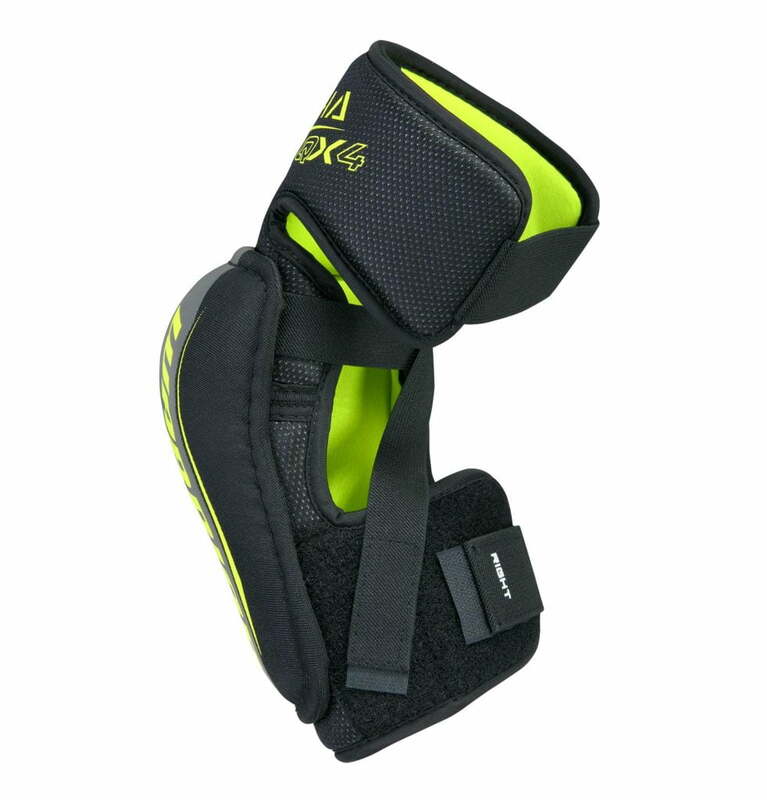 STRAPPING | 3-Strap system to keep pad comfortably against your arm. Sports Etc Performance To Value Rating– 8 out of 10. Excellent value. Traditional design with a solid level of protection. Perfect for any men’s league player.